I think I missed a few blogs between my trip to Hawaii and my impossibly crazy writing schedule, but I wanted to check in and let you all know that I am still alive and kicking. I’ve been busy preparing some really fun stories to be published over the upcoming months. So what, you might ask, have I been working on? Thank you for asking I’d love to fill you in. 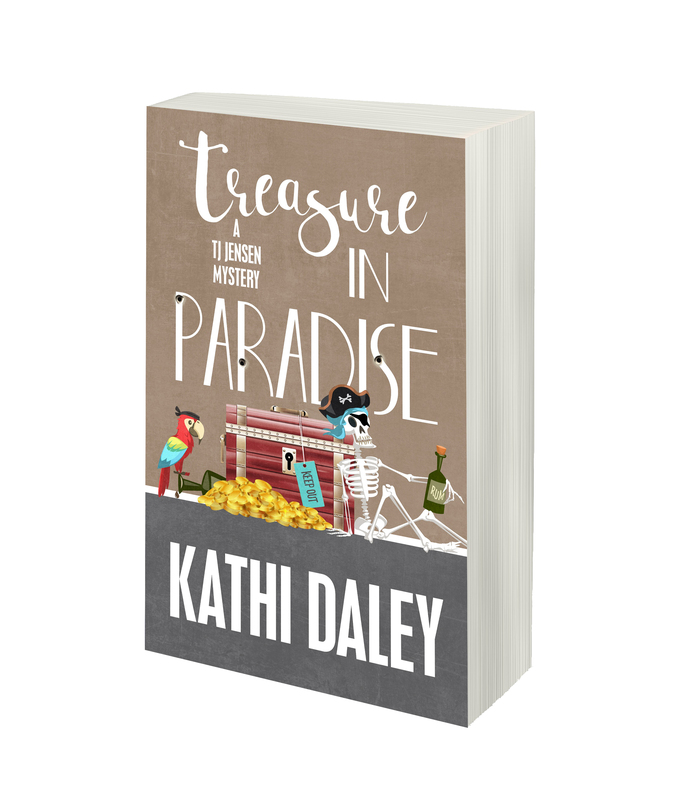 First of all up next is Treasure to Paradise – book 7 in the Tj Jensen Paradise Lake Mystery Series. 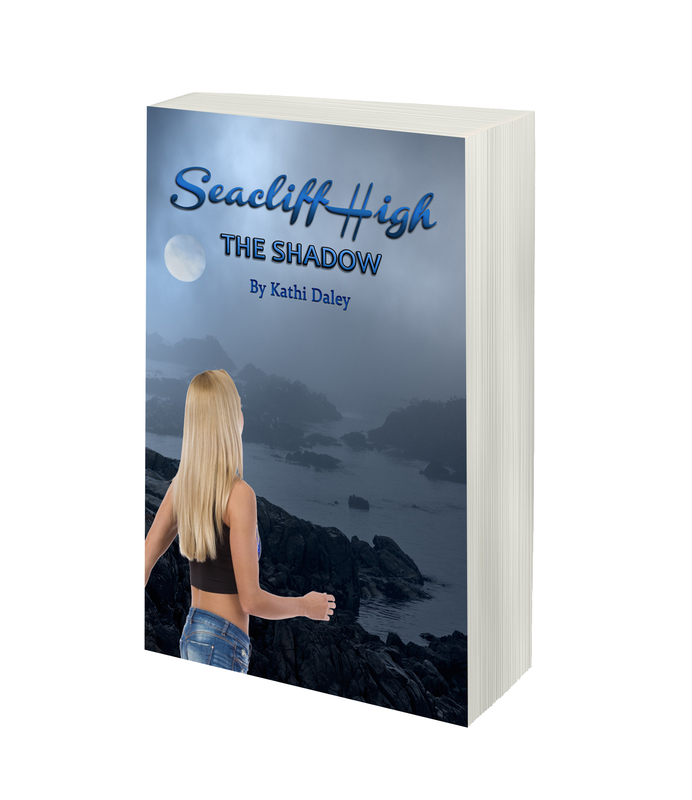 This is a fun book on location on fictional Gull Island off the South Carolina Coast. This Tj acts as a bridge of sorts between the ‘old’ Tj’s I initially self published and the ‘new’ Tj’s I plan to publish with Henery Press. 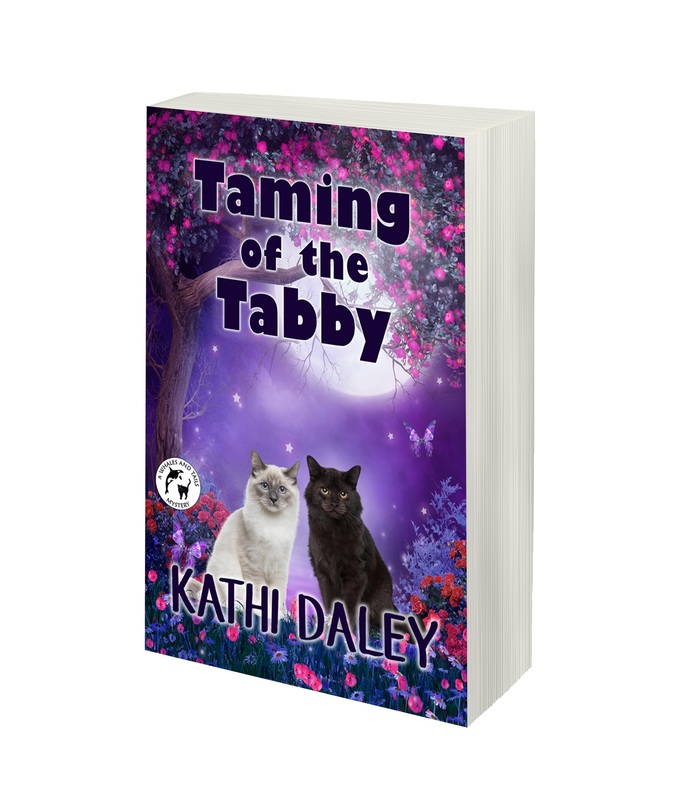 I think it is a fun book which includes a treasure hunt and a new romance, which I have a feeling may end up being the romance. 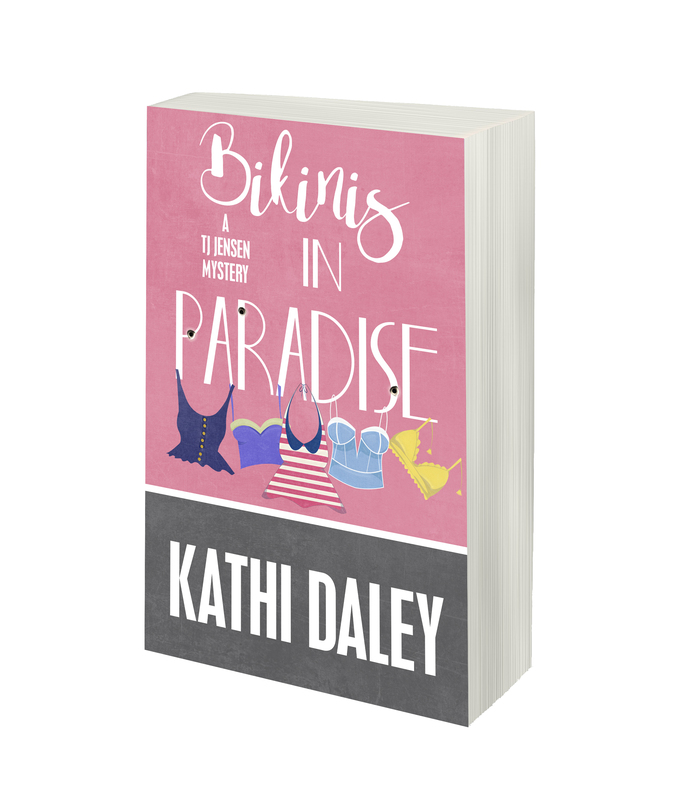 As a pre-launch promotion, Henery Press is offering Bikinis in Paradise for $.99 from April 7 – 13. They don’t discount their books all that often so here is the chance to read it for the first time or to read the new edition even if you have read the first one but were curious about the changes. 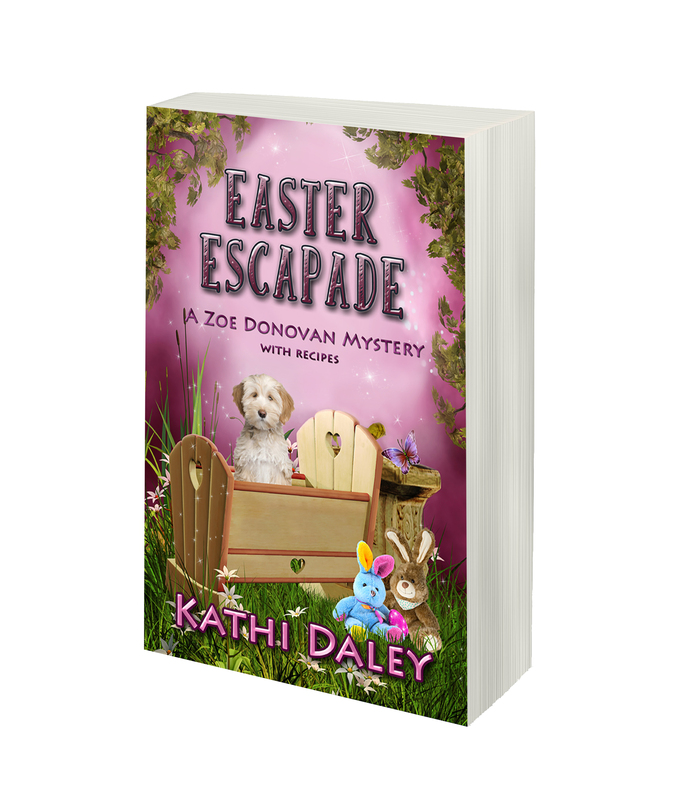 Also in April we have the first half of the Zak and Zoe – Luke and Lani crossover. I really think you are going to love this story. It was super fun to write and we get to see the techy side of Zak a bit more than we have in the past. There is also a big reveal at the end you don’t want to miss so be sure to preorder today. The second half of the Zak and Zoe – Luke and Lani crossover is Murder at Water’s Edge. 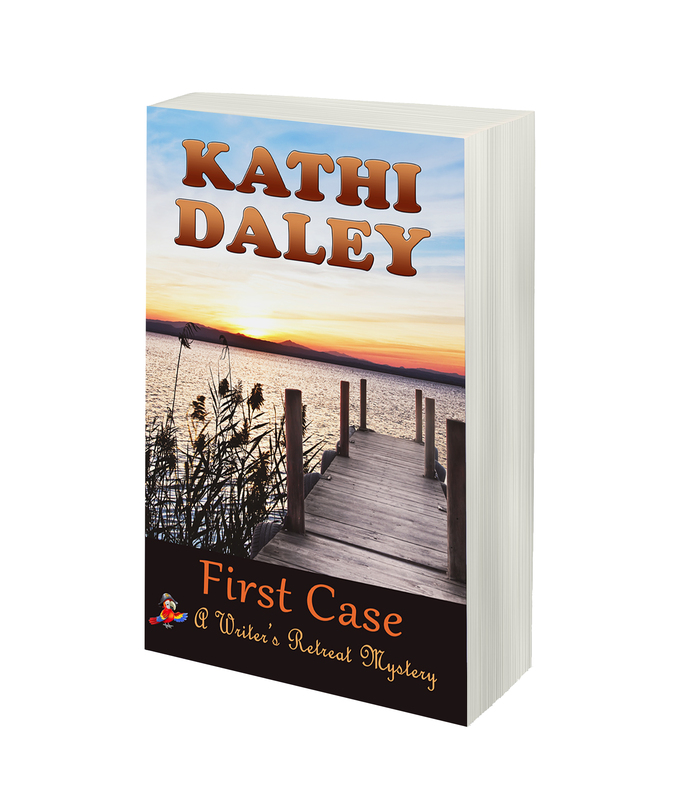 This is a fast paced mystery that will take you on a tour of Maui featuring real locations I visited during my last trip. We will also get a much better look into the depths of Shredder’s character and a glimpse of things that could show up on the horizon. 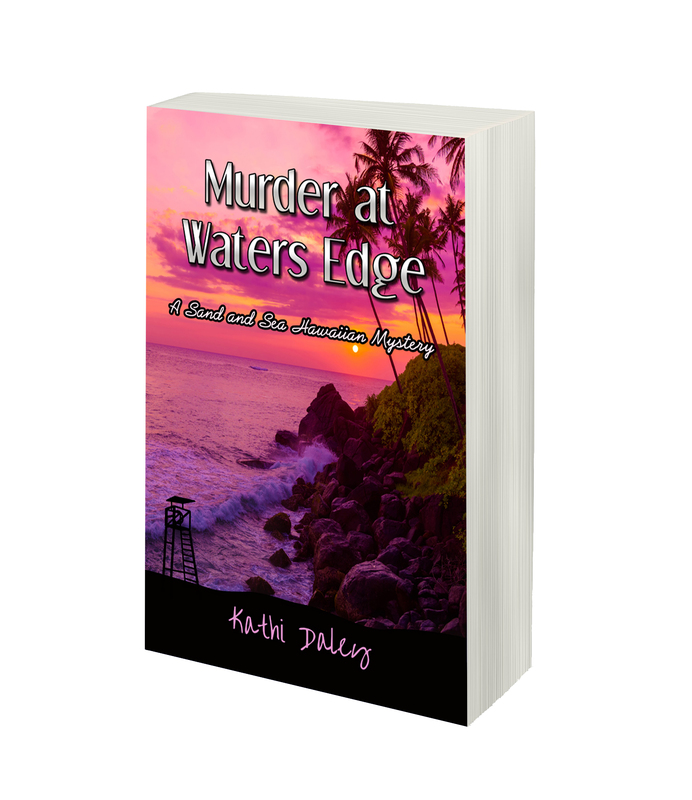 Murder at Waters Edge will publish in May. You always have so much going on. I get tired just reading about it. Lol. I can’t wait to read these new books. You have so many great books coming out! I love getting caught up with what all you are working on but it wears me out! Can’t wait to read the new books! Thank You for great series to read. I’m glad there is so many new books coming up as these books always fill my heart. You’ve been a busy little bee!! 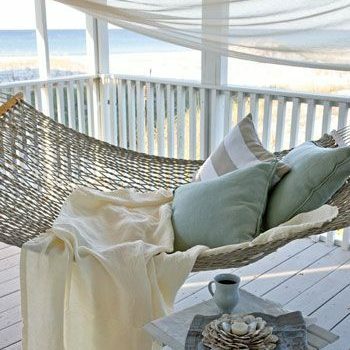 Just make sure rest and take time out for your self with all you have going on. Really looking forward to all your new releases. 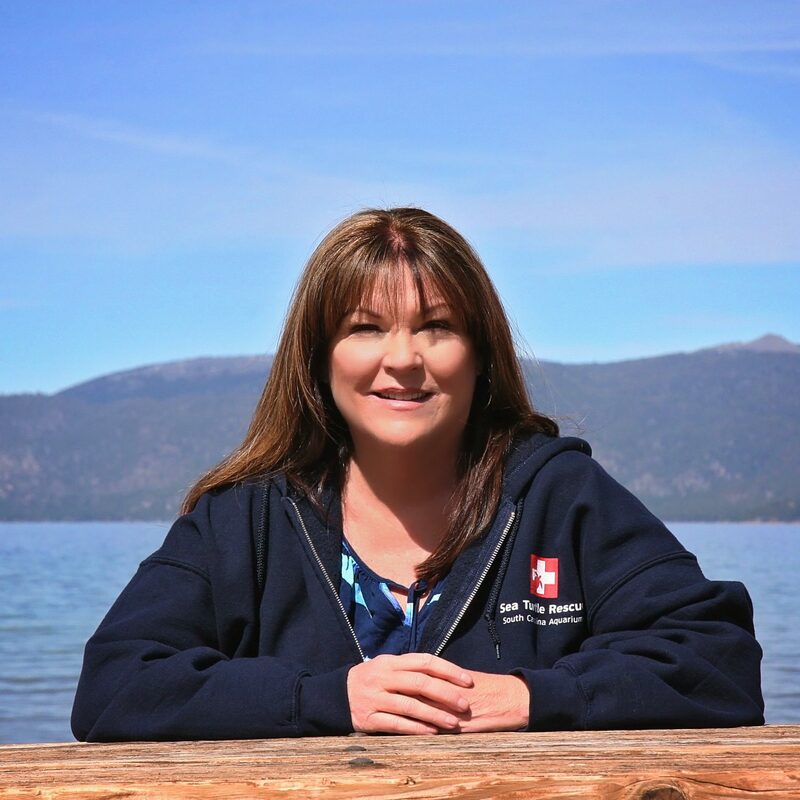 Kathi, you are amazing–I don’t know how else to describe you! I pre-order all of your books as soon as you let us know and they come up on Amazon. I love, love, love ALL your books, and I am so glad to see another book in your teen series coming out. I may be 64 years old, but I guess I am a teen at heart!